We will discuss fabric choices, layout options, cutting tips, and more. Bring your background already pieced and leave your machine at home - today we're going to run with scissors! You'll love this free form method of artful fabric collage. 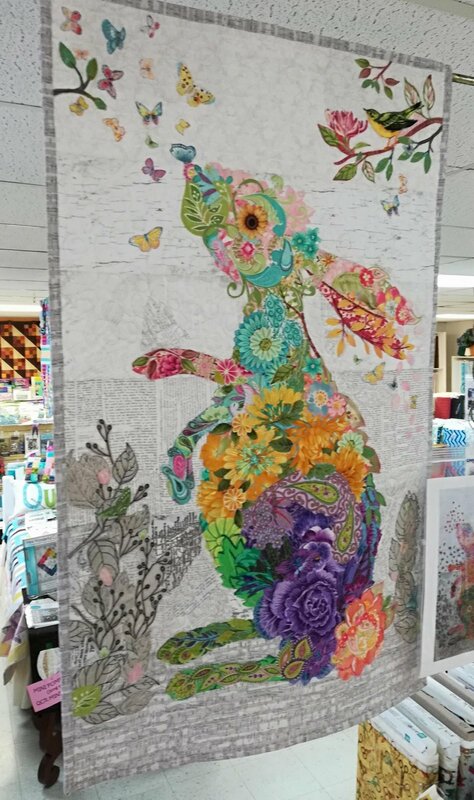 We'll also go over how to complete your masterpiece with all over quilting. 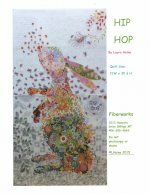 Requirements: Hip Hop Collage pattern, large and small scissors (I like Karen Kay Buckley scissors for their serrated blades), Steam a Seam, Pattern Ease, and a large variety of floral fabrics.